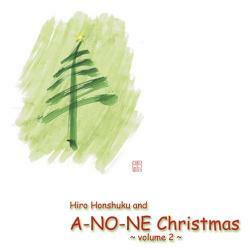 If you are a fan of instrumental jazz for the holidays, Honshuku will undoubtedly rock your world. He plays the flute with a light, spirited, and inventive touch. And his skills do not end there; Honshuku plays numerous other instruments and is an EWI wizard. His artistry is evident throughout. All eight cuts on this generous CD (over 53 minutes) are familiar holiday numbers, but in the hands of this intimate band, the pieces are lively and fresh. The jazz improvisations never stray so far that the listener is cut completely adrift. The playing is sophisticated, yet accessible. The mood fluctuates somewhat from piece to piece. Most reflect a playful jazz feel warmed by Brazilian flavors. Gentleman, on the other hand, has a driving bass line that evokes a harder rock mentality, and this is probably my favorite cut. Perhaps the most challenging number is the multi-layered, inspired Maria, which is also the longest at almost 11 minutes. Look carefully in the dictionary. 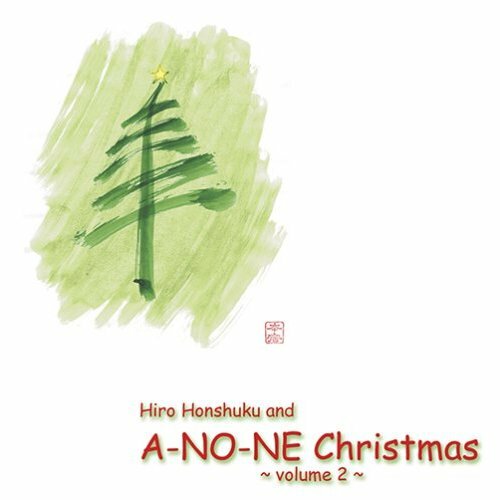 Hiro Honshuku and A-NO-NE Christmas, Volume 2 defines "cool." Nicely done!